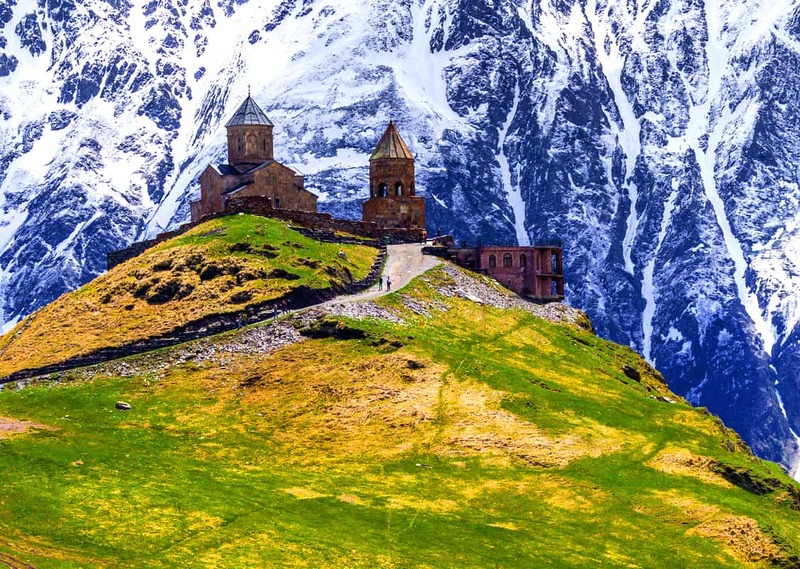 This category is all about Europe travel ideas and tips. 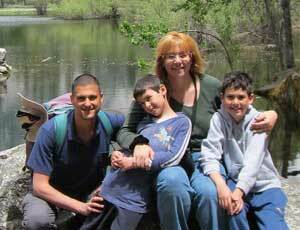 Read on for Europe travel guides and hopefully, our own trip reports too! Enjoy! 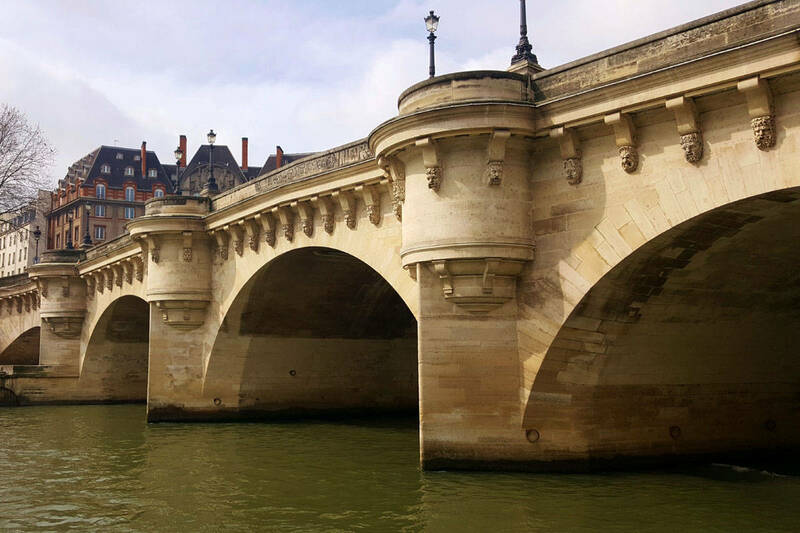 Exploring Europe's medieval past while in Paris. 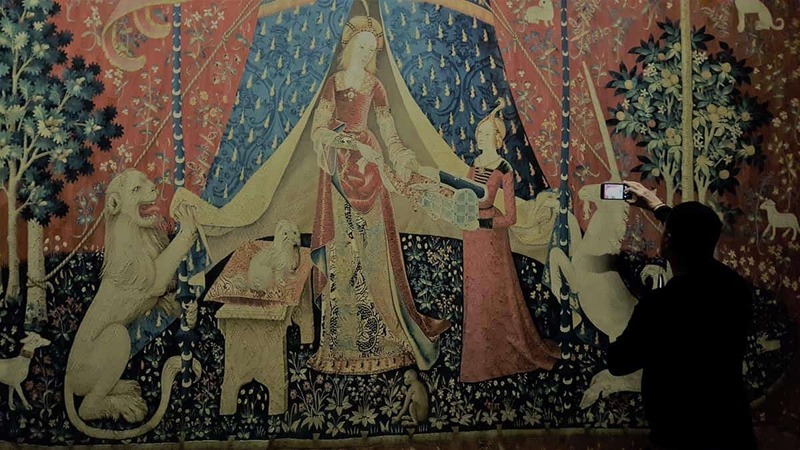 Here's a quick review of France's National Museum of The Middle Ages: Cluny Museum. 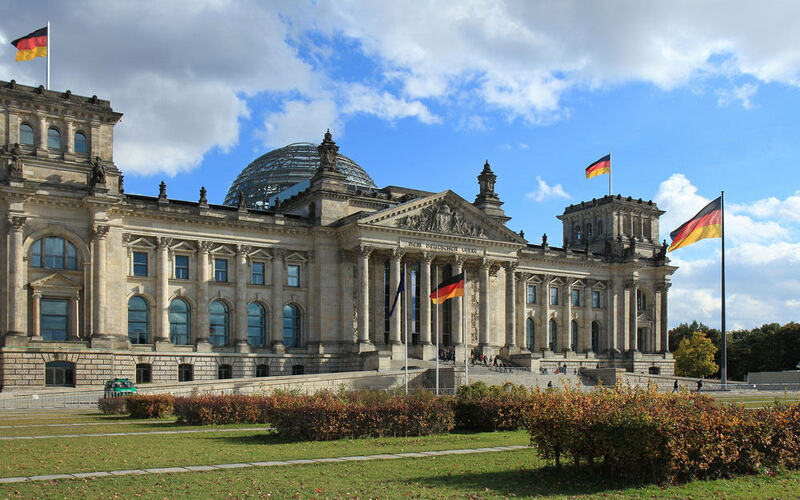 Four days in Berlin - here's our full trip report with stories and information about the sights of Berlin and our visit to the German capital. 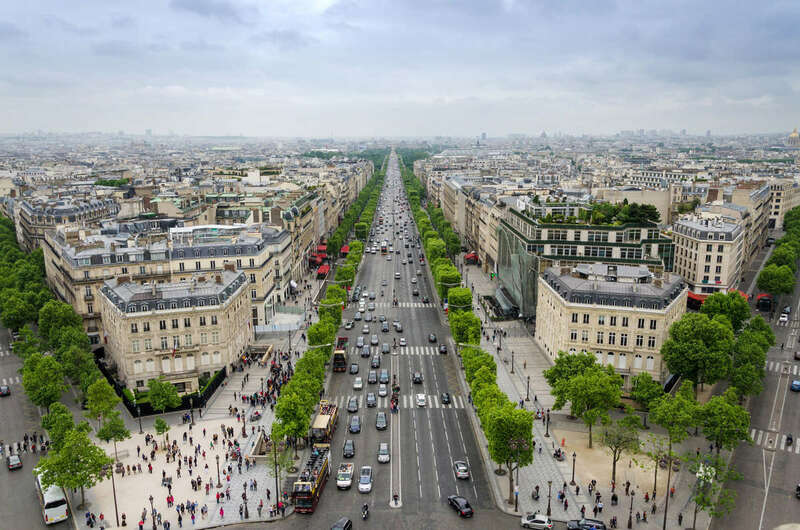 Planning a trip to the City Of Lights? Here is my list of curated Paris travel tips! Looking for a wonderful vacation destination in Europe? 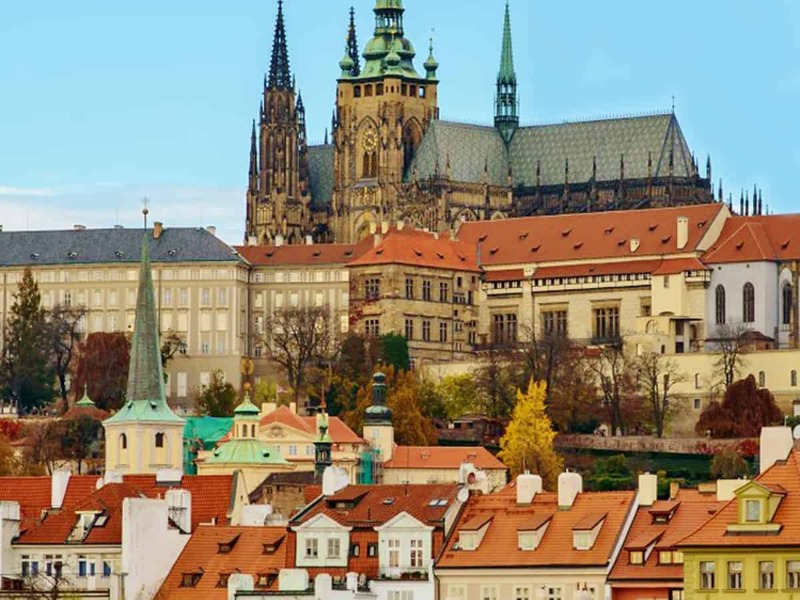 This list of 11 Prague hotels may make you choose the Czech Republic - even if you're on a budget! 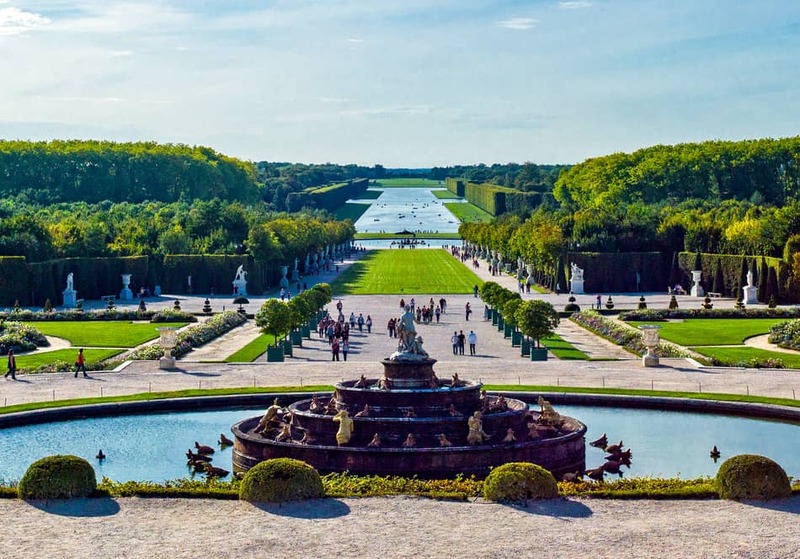 Here's our quick guide to visiting Versailles. Everything from when, where and how much to what to see in the palace and gardens, plus a few tips. If you love science, you're going to love London. 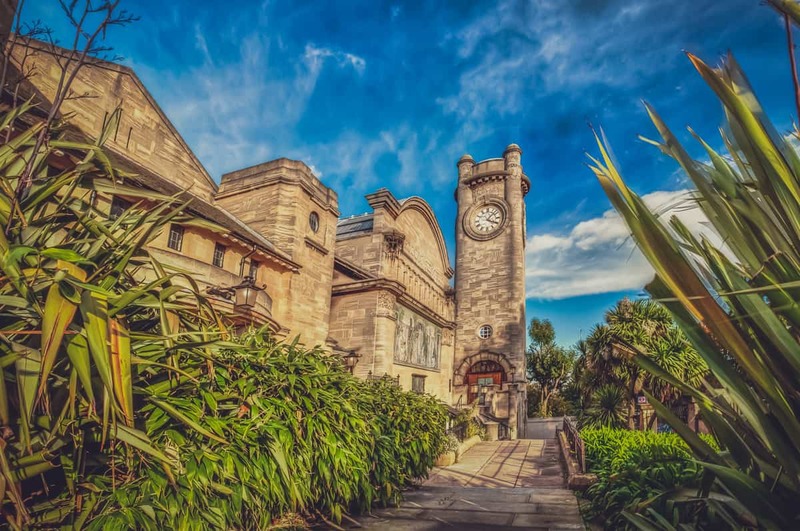 This list of 18 science museums and other points of interest will help you create the perfect visit! Sanssouci Park in Potsdam, Germany, is a wonderland of palaces and royal gardens. 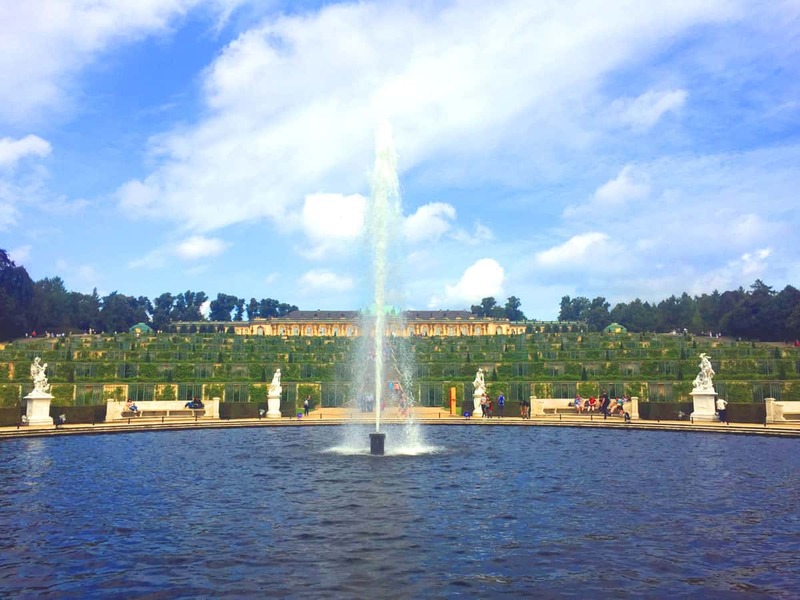 This guide can help you make the most of your time visiting Sanssouci. 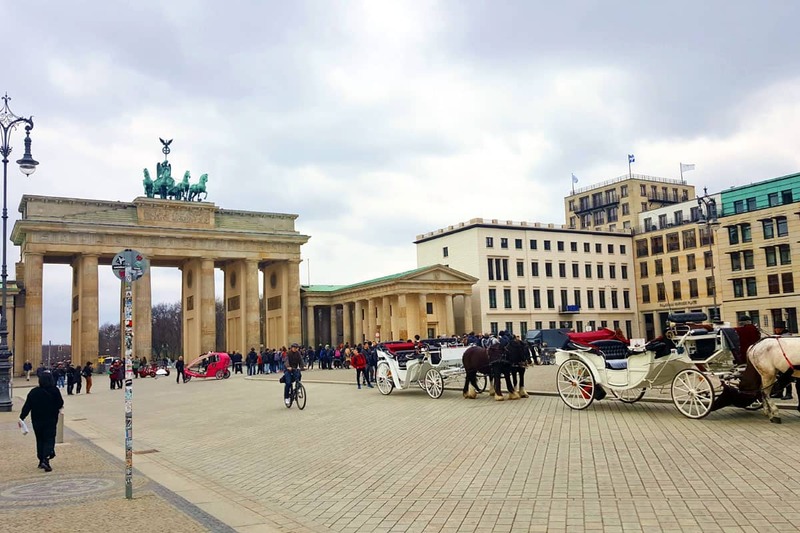 Visiting Berlin with kids? We'll be doing just that in April, so here's our own cheat sheet with a list of things to see and do!